It’s not just indoor lights that should possess beauty. 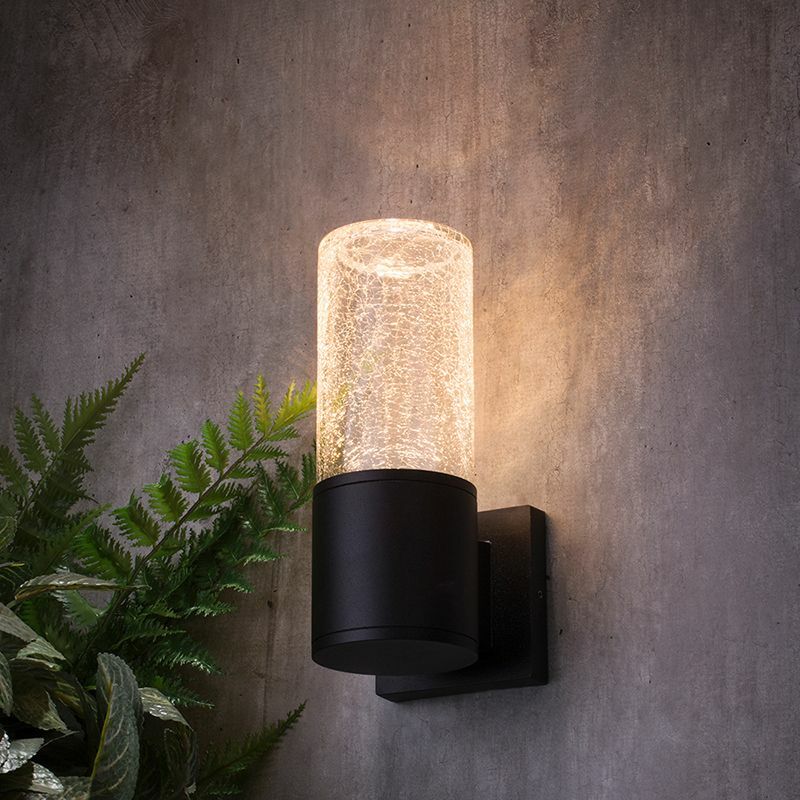 Give your outdoor spaces some much needed TLC with our first new outdoor wall light. Our stunning Wigan Crackled Glass Wall light. This little beauty features a distinct crackled effect glass column that houses a discreet integrated LED bulb. When lit this little diamond gives a subtle glow, whilst the crackled effect glass creates a glistening glitter-like effect. Install at entrances and porch ways for a dazzling first impression. 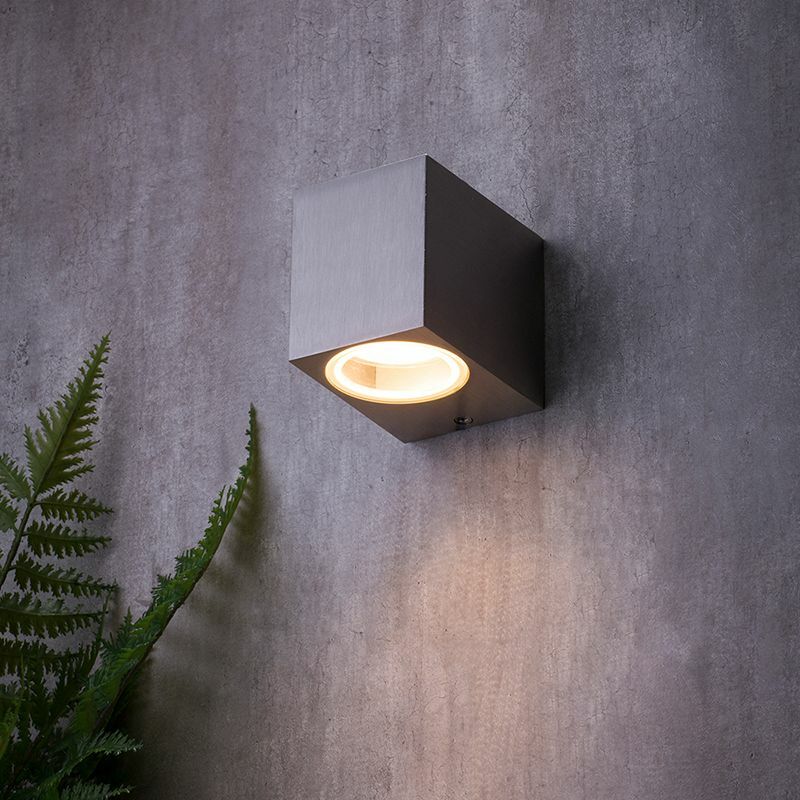 For a more minimal lighting scheme here is our Richmond collection, a simple stream lined squared designed range housing either one or two bulb elements. 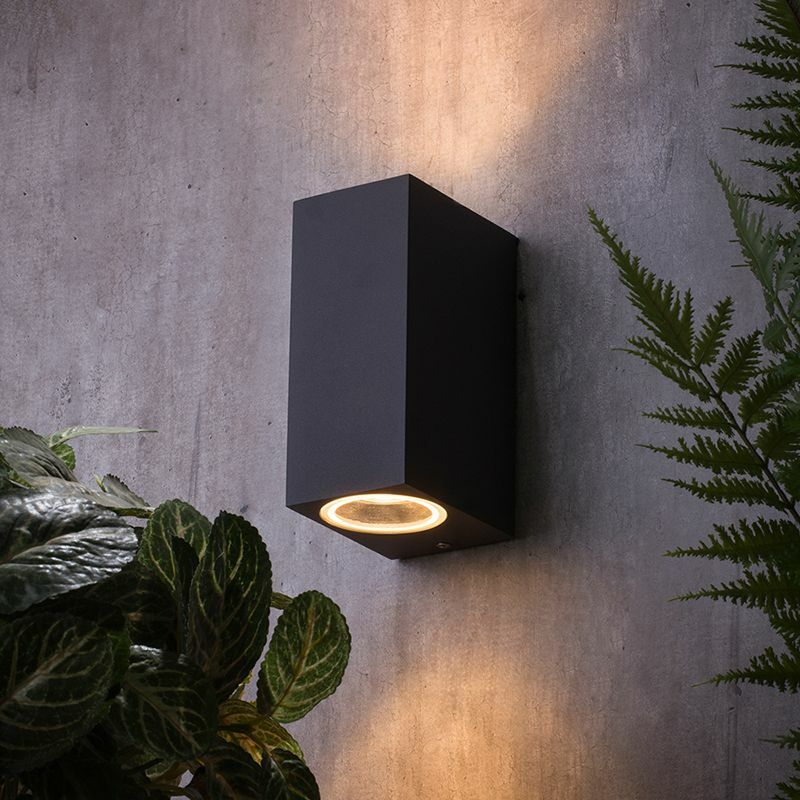 Choose from two modern finishes, either a cool Aluminium or a dark grey anthracite colour and this range is available in two lighting styles, an up and down light which cast a beam of light up and down the wall, great for lighting up the corner of your house. Or a more compact down light that will give a downwards projected illumination, ideal for pathways. We’re sourcing new lights every week here at Litecraft, so watch this space for more newbies coming in.